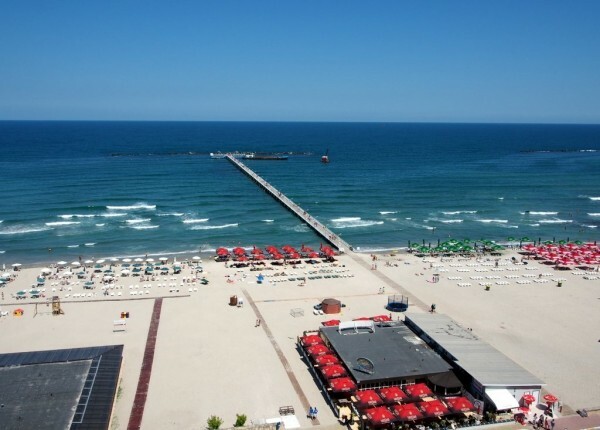 It was opened on July, the 16th, 2004 and from that moment it became a symbol of Mamaia resort. 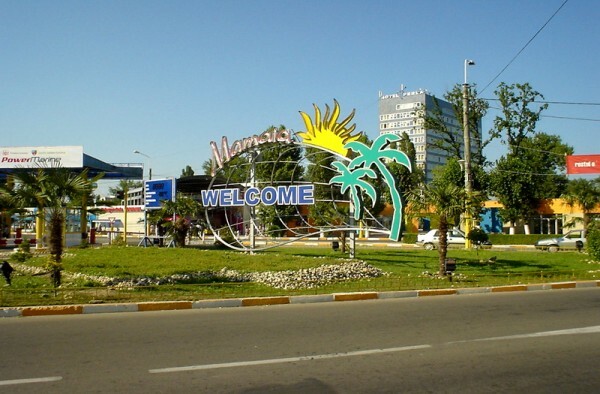 Thanks to this modern installation, tourists can enjoy the beautiful sensations a journey across Mamaia resort can offer. A ride with Telegondola takes 8 minutes and it takes place on a length of about 2 km between Perla Hotel and the Casino, on both directions. 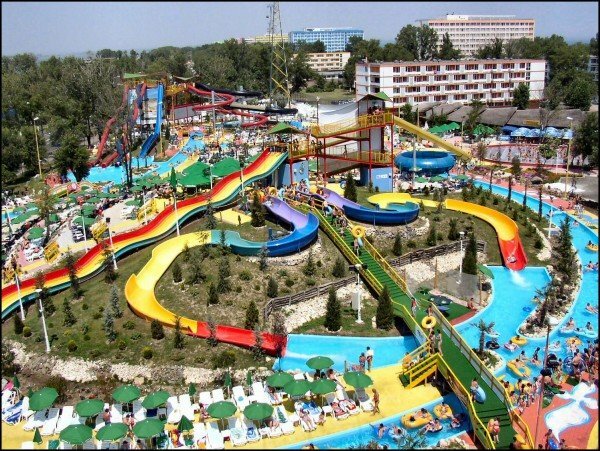 While taking the ride, the red and yellow cabins float on an altitude of maximum 50 meters, passing across the highest hotels. 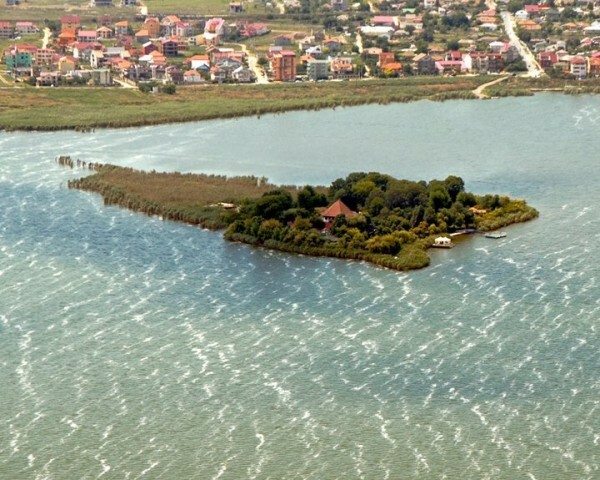 Comfortably sitting on the seats inside telegondola, you will breathlessly admire extraordinary views of the Black Sea, Constanta and Mamaia resort. The ride with telegondola will be unforgettable. 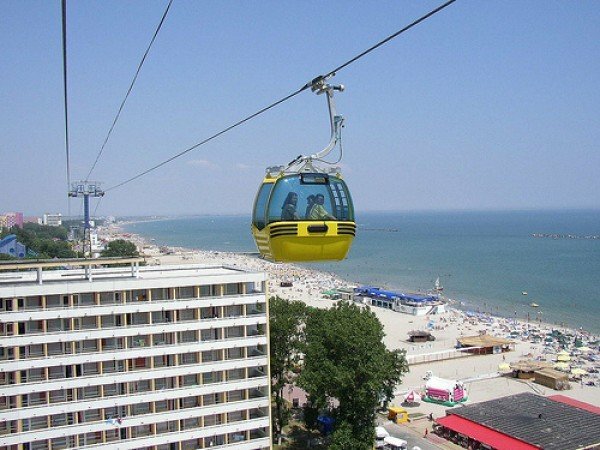 The maximum degree of safety during the ride is guaranteed by the last generation equipment and the periodical technical inspections, which are made according to international standards.